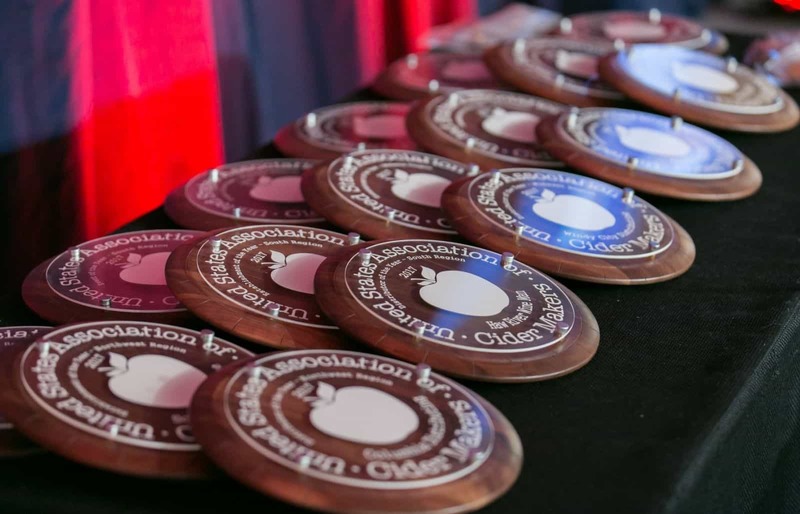 The United States Association of Cider Makers (USACM) today announced that its eighth annual CiderCon conference will take place January 31–February 2, 2018, at the Waterfront Marriott in Baltimore, Maryland. 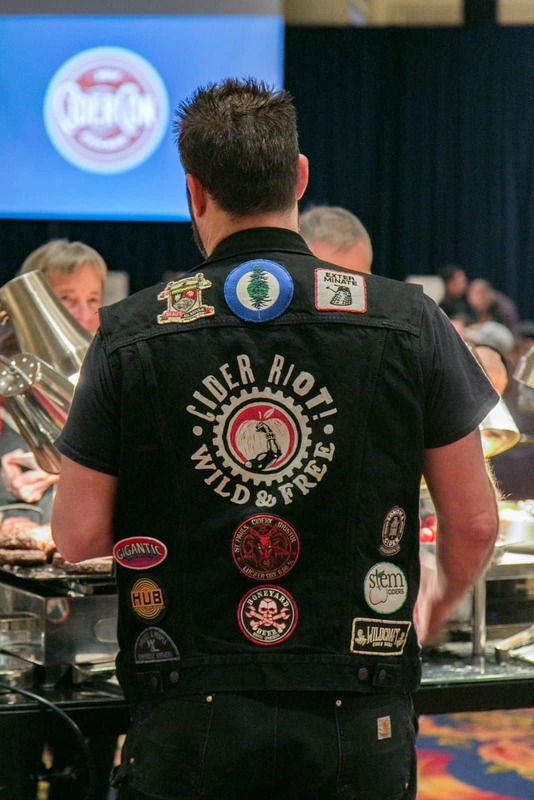 CiderCon is the premier annual opportunity for the cider community to gather, share ideas, collaborate and learn. “Baltimore is a great city. Mayor Catherine Pugh has been extremely supportive of us coming to town, and invites CiderCon attendees to explore Baltimore’s blossoming urban food culture. Zagat ranked Baltimore Number 2 on its List of Hottest Food Cities in 2015,” says Ellen Husch, event manager for CiderCon. “It’s hard to beat the Marriott’s waterfront location—right next to the beautiful National Aquarium,” she added. CiderCon continues to grow and evolve. The conference saw tremendous growth in attendance in 2015, and in 2017, the trade show more than doubled its vendors. USACM has entered a partnership with Nielsen, the global performance management company that provides research into what consumers watch and buy, to collect cider marketing data as a benefit to USACM members. Nielsen’s presentation at CiderCon 2017 created a buzz in the industry because its data showed continued strong growth among craft/local cider companies not attached to larger beer companies. The data had previously been lumped together, and some media had reported it as a cider slowdown. In fact, the opposite was true for 2016. Nielsen will present an update and deliver a white paper on cider trends as a featured speaker at CiderCon 2018. Taking advantage of Baltimore’s proximity to Washington DC, USACM is currently planning a “Cider Round Table” with USACM members and members of Congress. 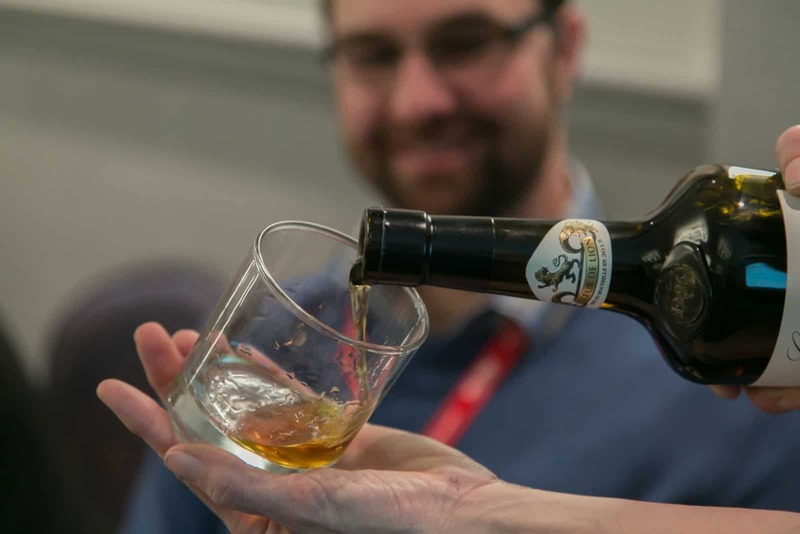 Each year at CiderCon, USACM invites a select few cidermakers from a different country to share their traditions and cider with CiderCon attendees. Cidermakers from France were the guests of honor at CiderCon 2017. USACM plans to invite cidermakers from New Zealand to join them in Baltimore for CiderCon 2018. USACM is also planning to incorporate Maryland’s seafood culture into one of CiderCon’s tasting events. Registration for CiderCon 2018 will open in the first week of October. Between now and then, further details about CiderCon 2018 will be shared with everyone who joins the CiderCon mailing list. Sign up online!